We would like to thank all our customers for there support on visiting the touring park over the years and welcome them back until 1st of September 2019 because that's the date the new development starts and the park closes. A tranquil caravan park run by Mr & Mrs Smith. 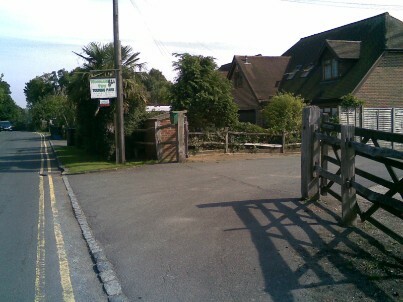 Located in one of the most beautiful parts of east sussex and less than 100 yards from the famous Cockoo trail. This site is in a great position with easy access to lots of the local attractions come rain or shine. We are an Adults only Parks. Dogs & Cats are more then welcome, And we dont charge for them. 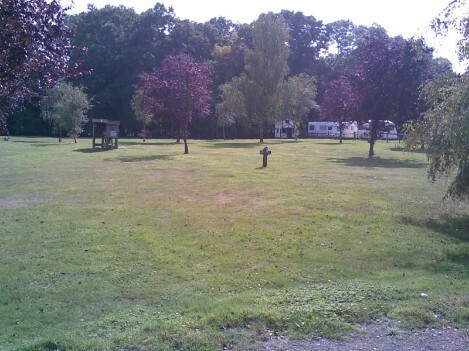 Relax within our spacious, touring pitchs for caravans, tents, & motor homes, with electric hook-up points for all. Our site Facilities: showers, laundry room, toilets, and a chemical disposal point.